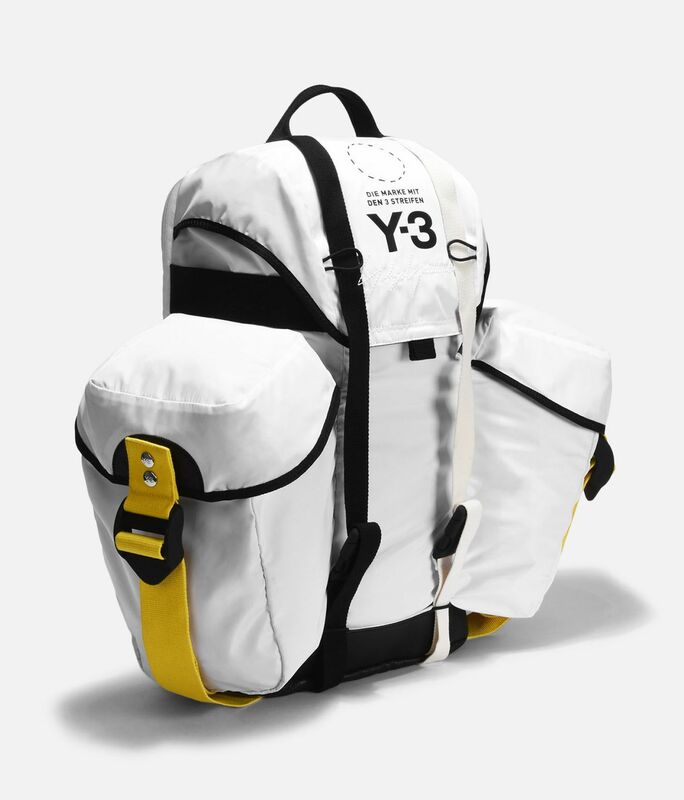 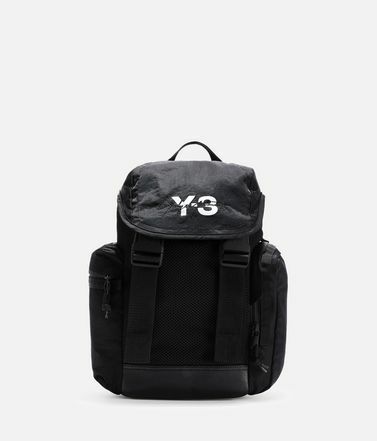 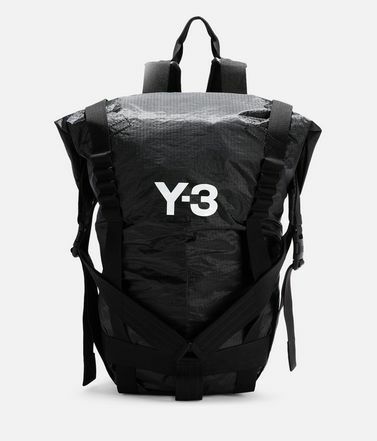 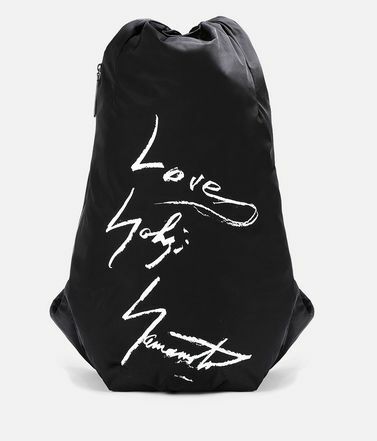 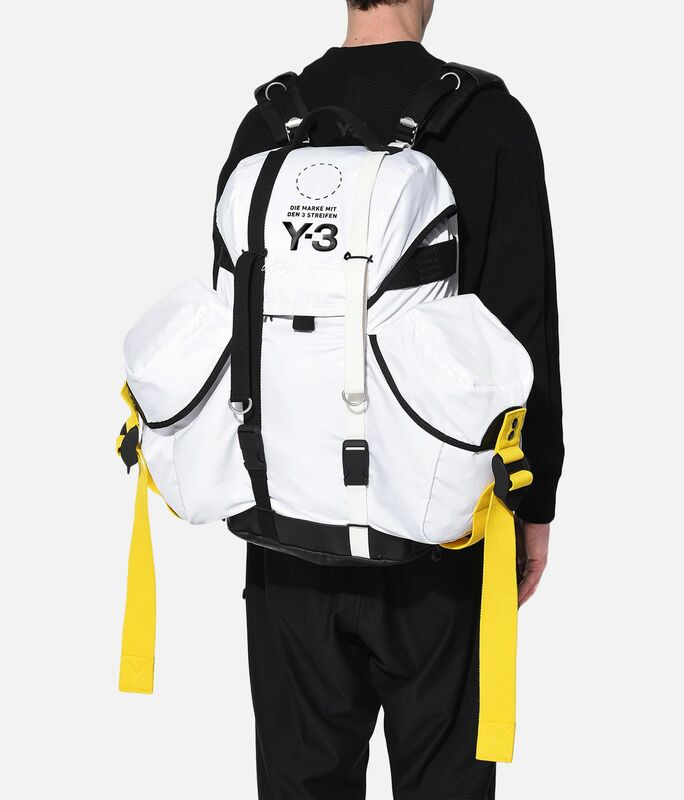 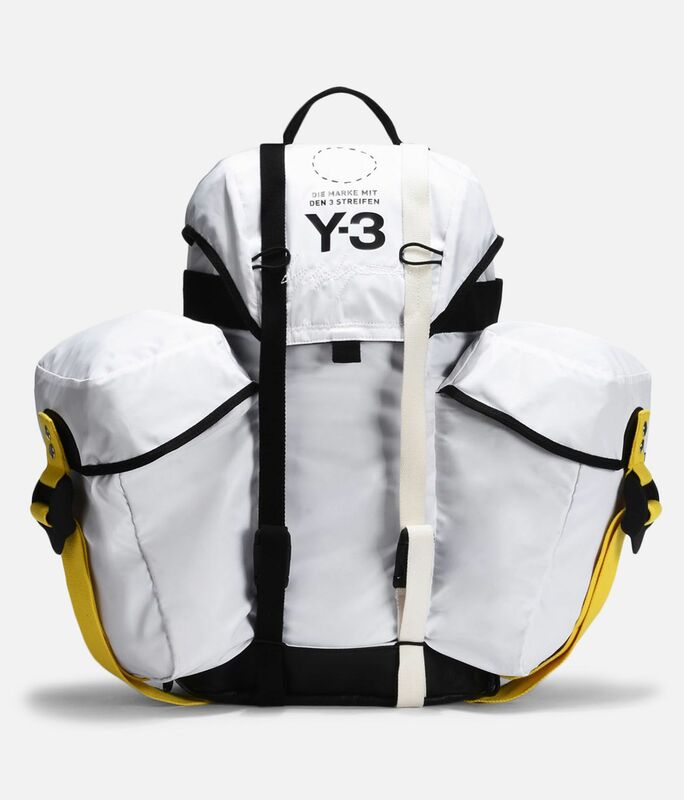 The unique Y-3 Utility Bag offers enhanced mobility and functionality in an oversize design. 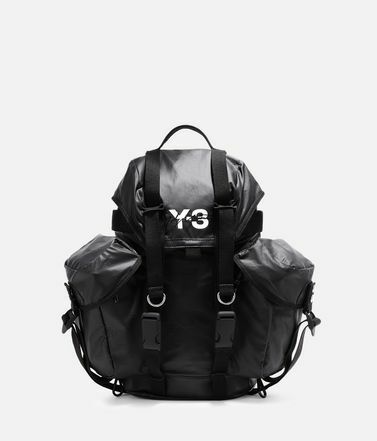 Standing out in sleek nylon, the iconic backpack has a multitude of pockets and a separate padded compartment for your devices. 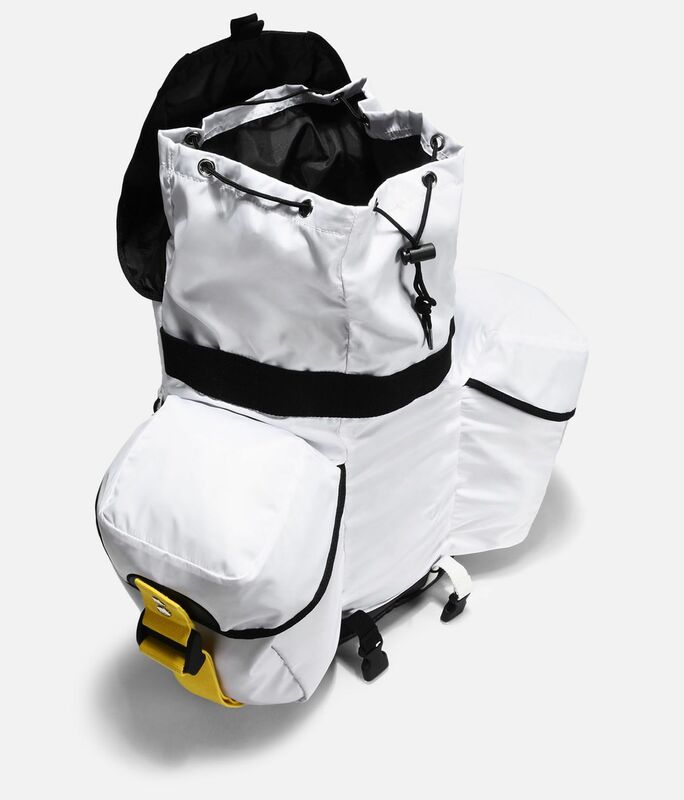 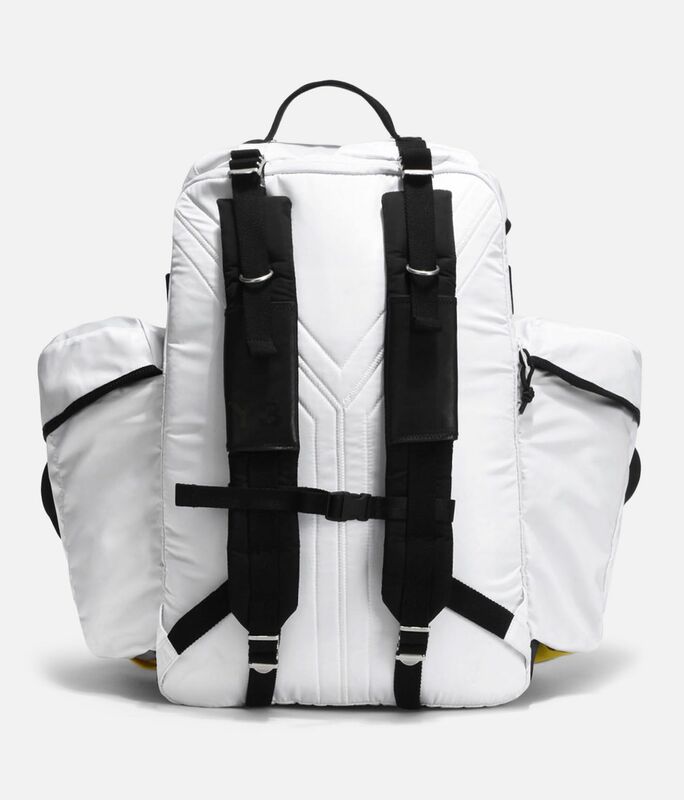 Compression straps adjust the shape.